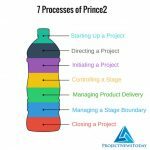 Prince2 is made up of 7 Principles, 7 Themes and 7 Processes that can be tailored and applied to different projects and organisations. 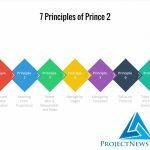 In the last article I covered the 7 Principles and in this article we shall cover the 7 Themes. By the end of this article you should be able to state what the 7 themes are and have a good overview of what each theme is. 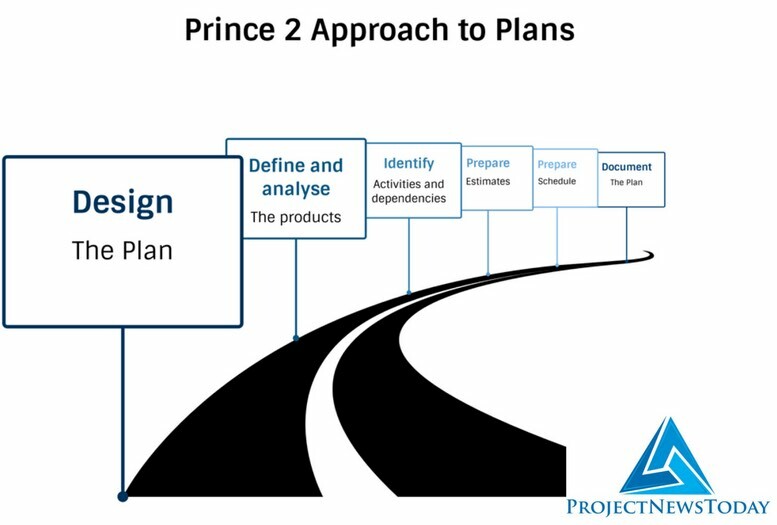 The Prince2 exam is about how to apply Prince2 to an example project and environment, having a good grasp at an overview level will help. In the Practitioner exam you will be able to use the manual and look up the detail if you need it. However knowing where to look is key and that is where learning the contents of this article will help you. To remember what a theme is I think of a fancy dress party where everyone has to come as a movie character. While everyone will be wearing a different costume the theme that everyone follows is movies. Therefore the movie theme is what links everyone’s outfit. 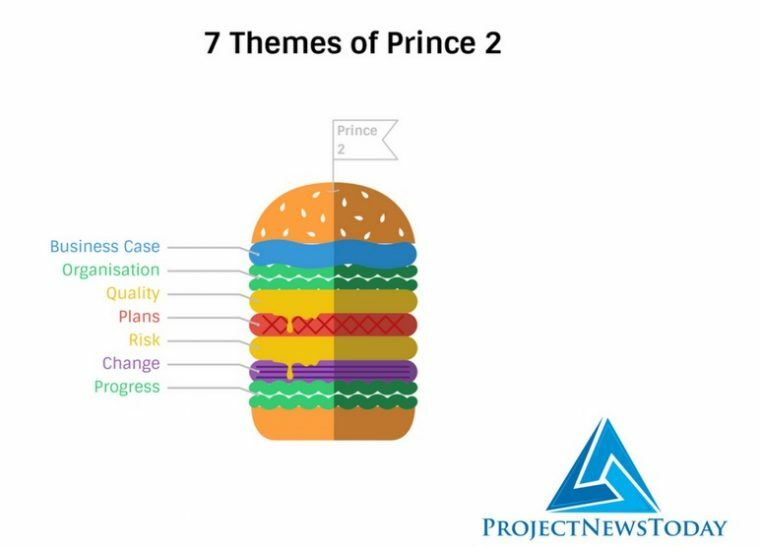 This is the same for Prince2 the themes run through the project linking common items together. A theme is different to a principle in that the principles are like guidelines for the project whereas a theme runs through the project. 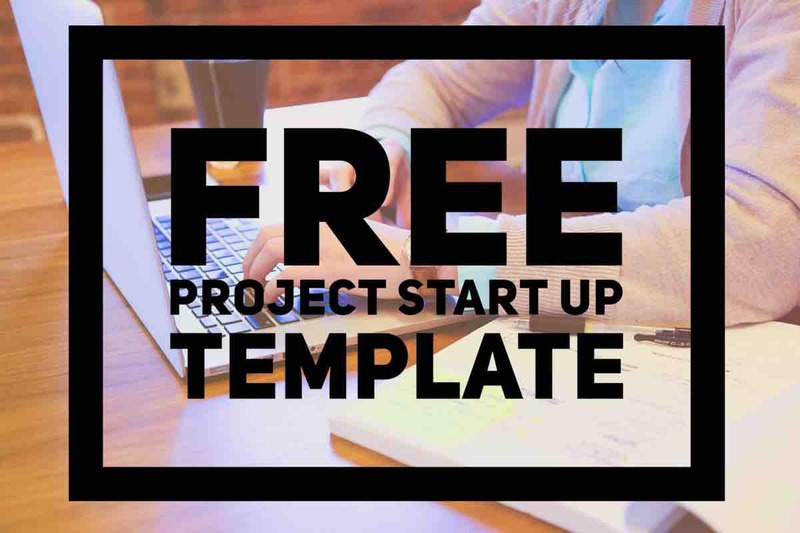 Why is it worth doing the project? 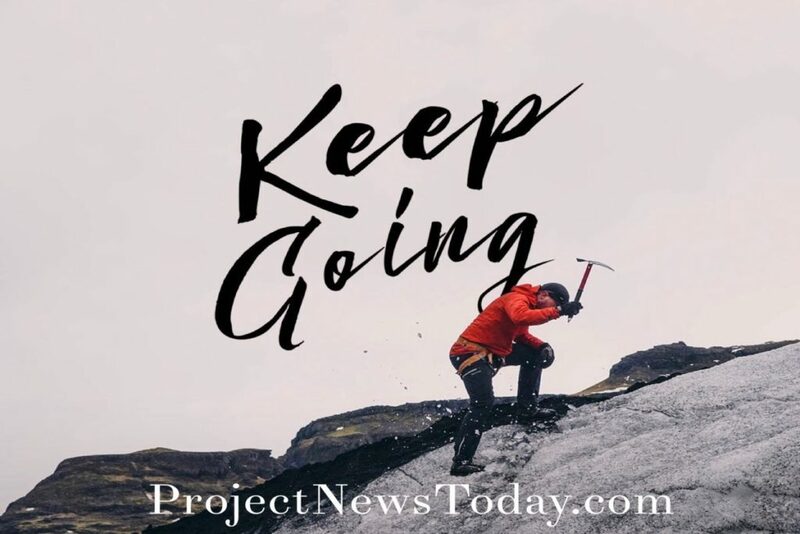 As the project continues you are supposed to check that it is still worth doing. For example imagine your project was to launch a new tablet that treated a disease. Then while you were doing the project someone finds a cure for the disease. There would be no point continuing with the project as it would no longer be viable. 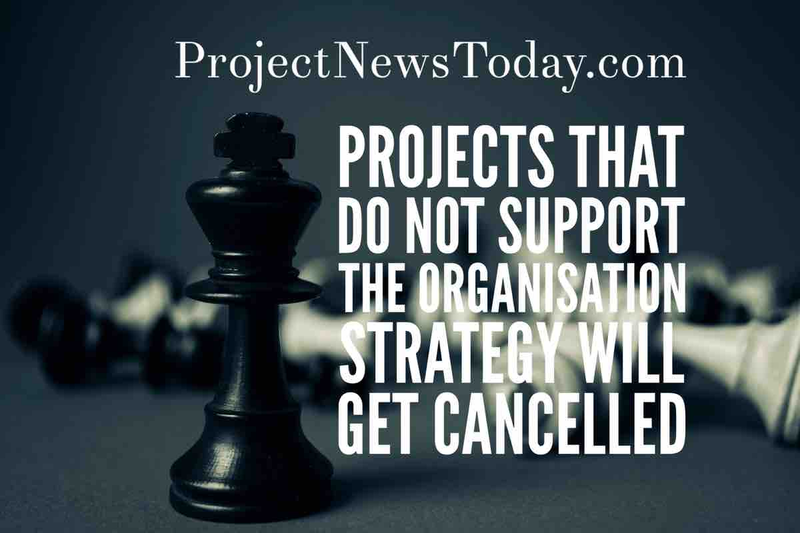 Also as part of the business case you need to confirm whether the project can actually be done. It is WHY the project exists. Confirm – assessing whether the intended benefits have been (or will be) realized. Confirming benefits will mostly take place post project. This is identifying who the people are who make the major decisions such as cost on the project. 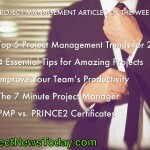 The project manager answers to these people. 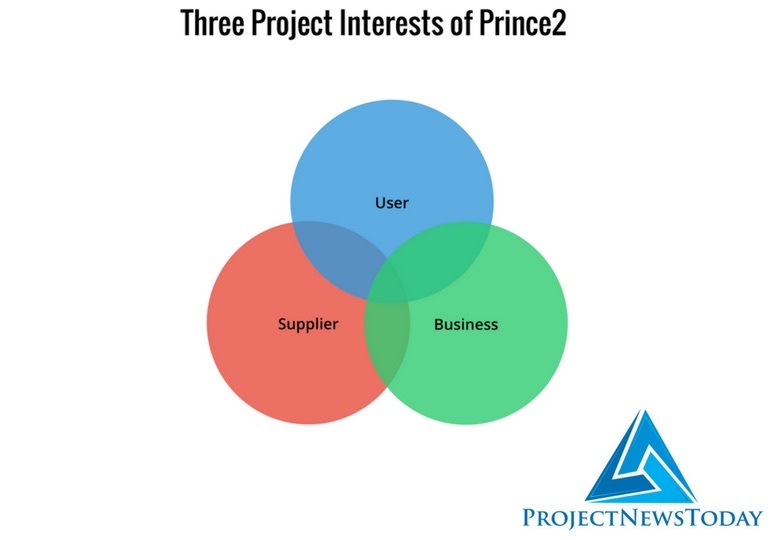 The project exists in the middle where the three interests overlap. User – Affected by what the project produces. A Senior User is appointed to make sure the project delivers the desired output. 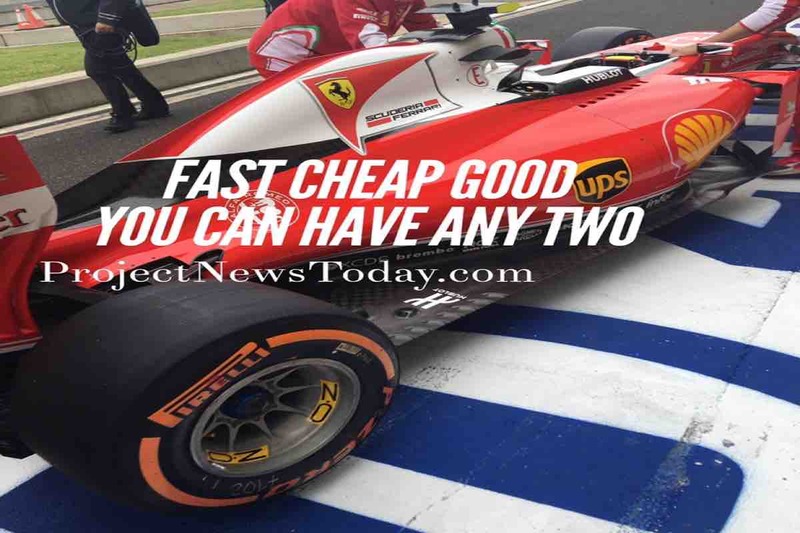 The reason for having the four levels is to separate the delivery parts of the project from those that are making the decisions about the direction of the project. Project Board – Responsible for the overall management and direction of the project. 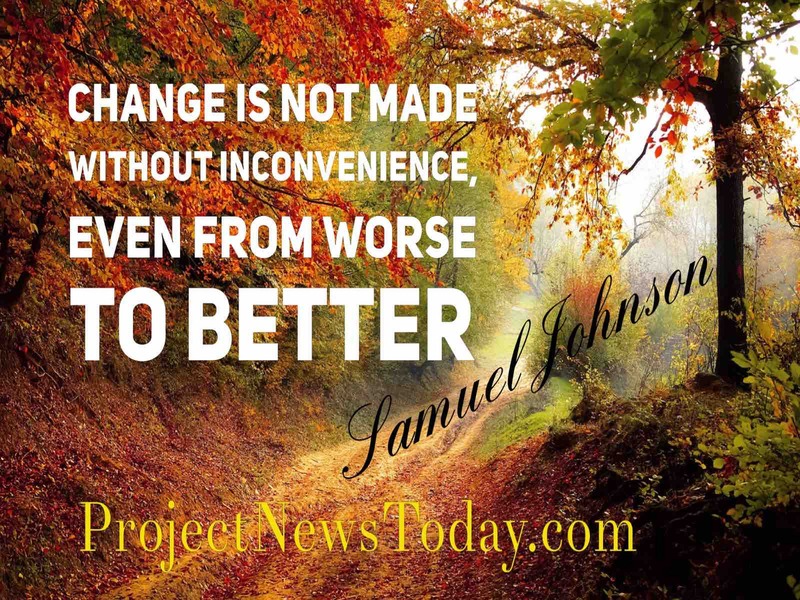 Project Manager – Responsible for the day to day management of the project. 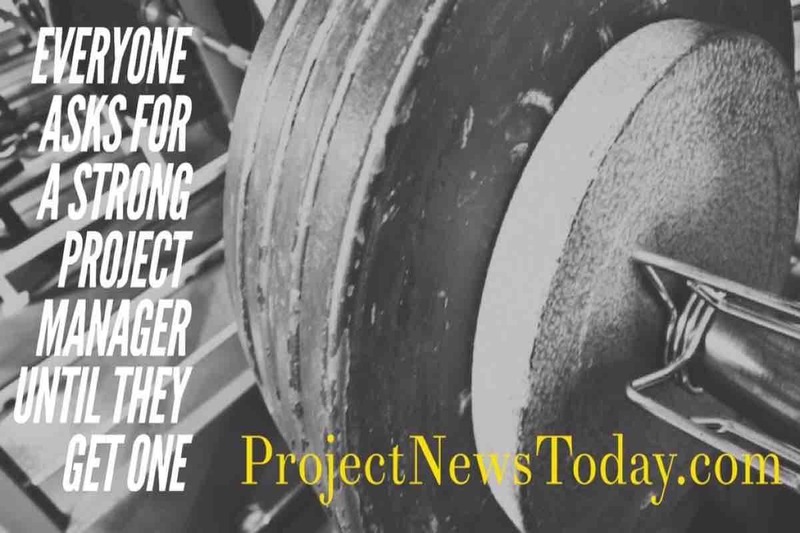 Prime responsibility for the project manager is to ensure that the project does not exceed the set tolerances of time, cost, quality and scope. Are people going to get what they asked for, will it meet their needs and how will you know that it will. To do this approach there is quality planning and quality control. The first two in the approach is covered by quality planning and the second is covered by quality control. Something that may happen that if it does will impact on the project. If it is a negative then it is viewed as a threat. If it is a positive then it is viewed as an opportunity. What is Risk Management Strategy? 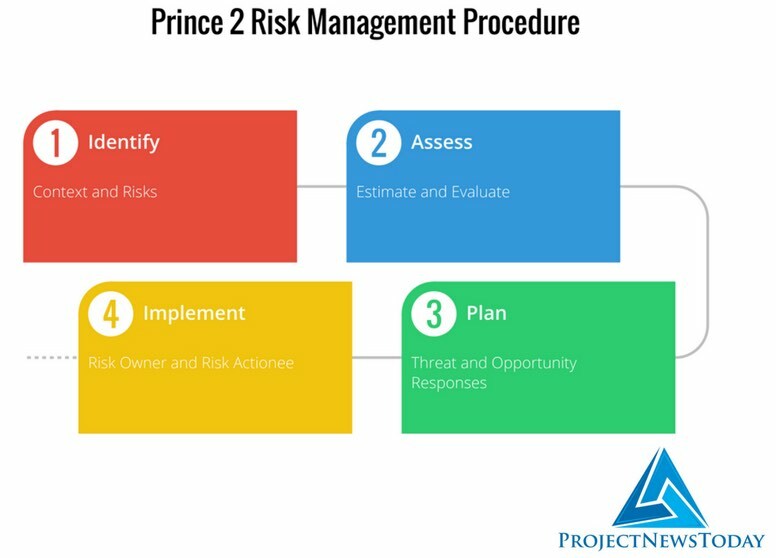 How the risks will be identified and managed during the project. Evaluate – Add together the effect of all the identified threats and opportunities on the project. Ensure that planned risk responses are actioned, effectiveness monitored and corrective action taken when responses do not match expectations. Money set aside in the project budget to fund the response to risks. Get permission before doing something that has not already been agreed. Make sure the Executive says yes before you do anything. 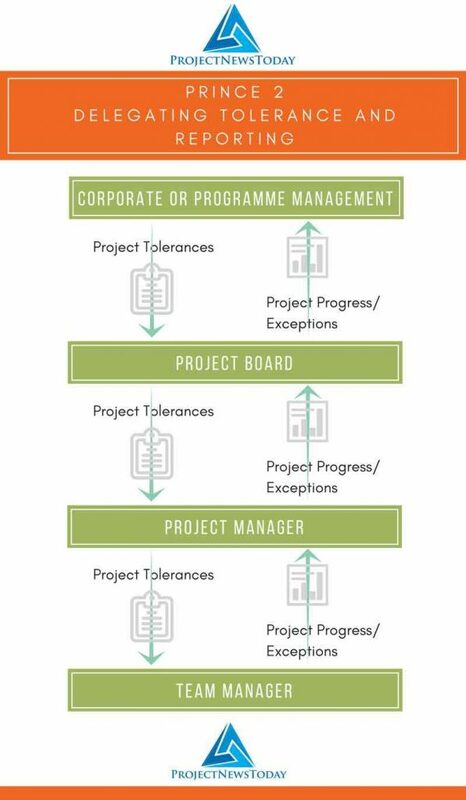 Tolerances can be set so the project can run day to day without the need to escalate to the next level of management if the plan is slightly exceeded. An exception is when something is going to exceed the agreed tolerance level. 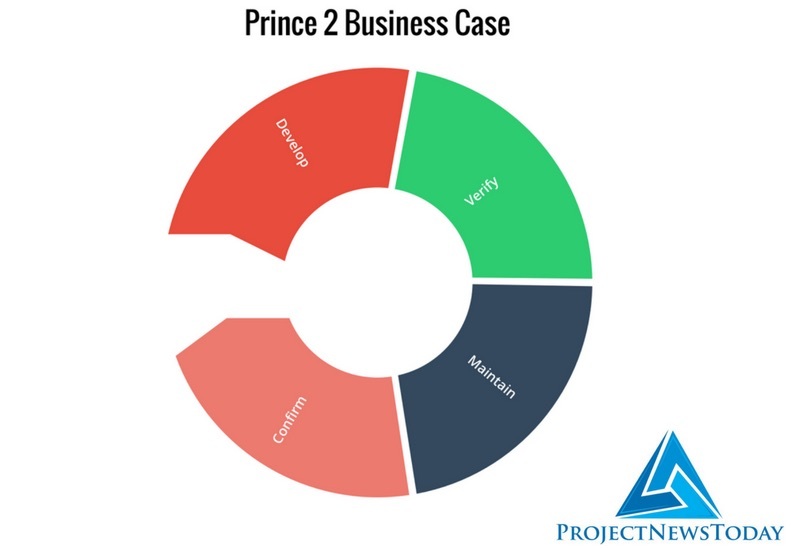 Hopefully now you have a good overview understanding of the 7 themes of Prince2. 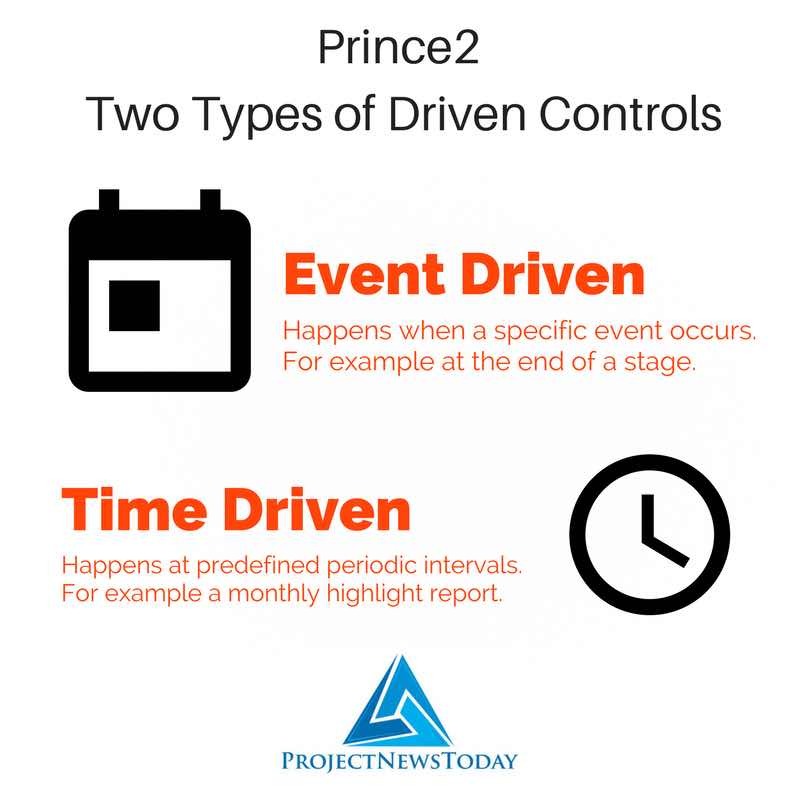 You will find more detail about each theme within the Prince2 manual if you wish to learn more. 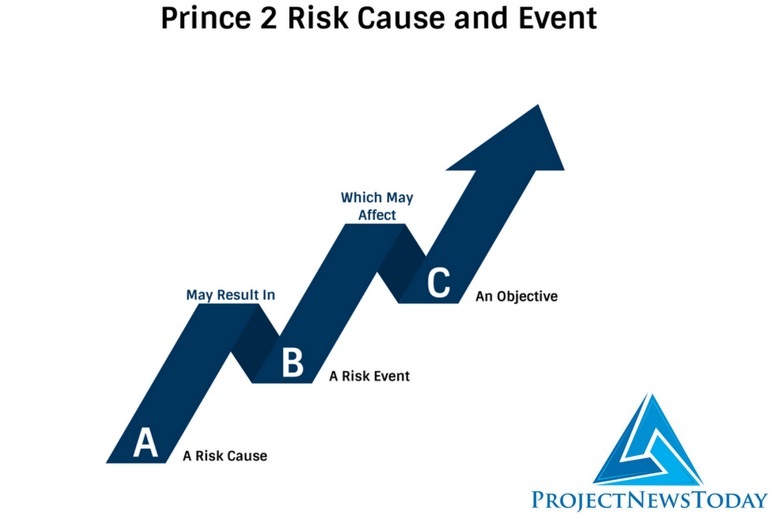 The Prince2 exam is about how to apply Prince2 to an example project and environment having a good grasp at an overview level will help. Remember in the Practitioner exam you will be able to use the manual and look up the detail if you need it. Learning the contents of this article will help you in the exam. 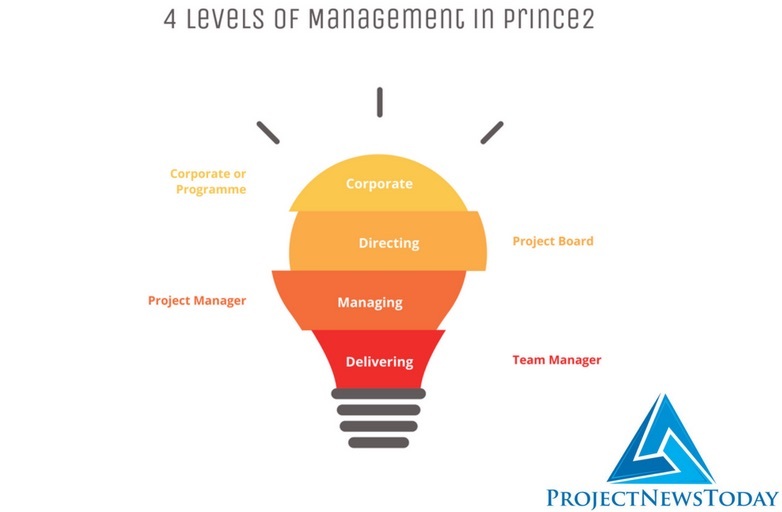 Once you have passed the Prince2 exam it lasts 5 years and at the end of those 5 years you have to reaccreditate (take the exam again). 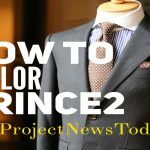 I did my last reaccreditation with Prince2.com and personally recommend them as a Prince2 training provider. They also offer a guaranteed pass on their Foundation course. However don’t just take my recommendation have a look at the reviews provided by Feefo by following this link. You can also request a free training quote from them by following the link . 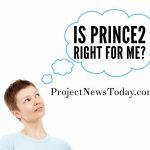 Should You Become Prince2 Certified?